It’s widely accepted that hitting a baseball is the toughest job in professional sports. Those who are successful about three times out of 10 are the best in the league. Everyone else simply tries to keep up with the filthy stuff featured by so many of today’s Major League pitchers. Over the past 15 years, the number of pitchers throwing 100 miles or better has grown to unprecedented proportions, and the numbers are getting more intimidating by the year. (For evidence, see the eight pitchers who broke 100 miles per hour in 2014.) 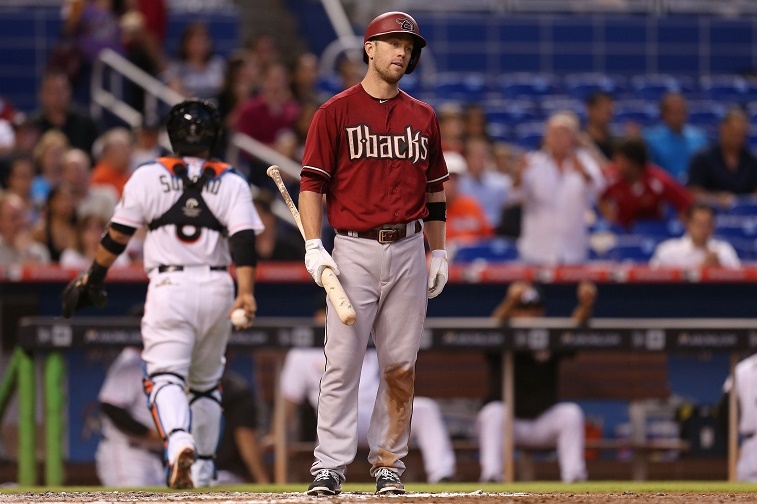 Hitters have been having a historically bad time catching up to pitchers in recent years. Now, with even more lethal arms coming out of MLB bullpens, hitters who don’t get their hits off starters early are in for a long night at the ballpark. Here are the eight MLB pitchers who have thrown pitches clocked at 100 miles per hour or faster in 2015, listed in ascending order to the fastest thrown this season. The numbers come from Pitch f/x data, considered the most accurate system of measurement and one that often downgrades stadium radar-gun readings. 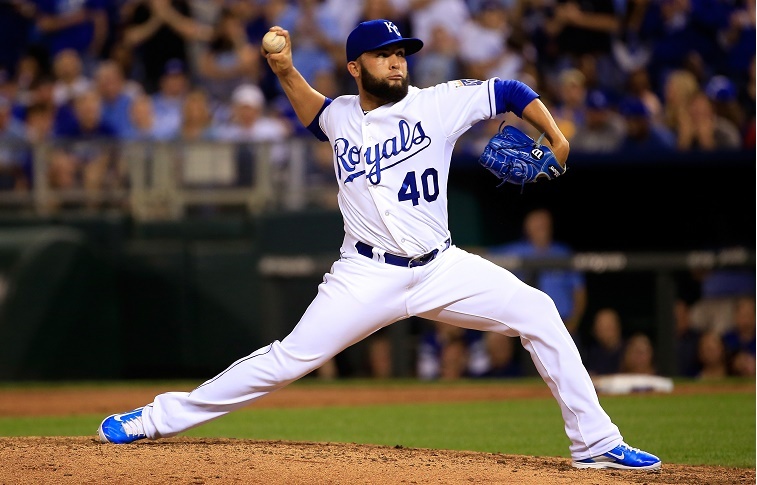 Returning to the century club for the fourth straight year is Kelvin Herrera, the Royals reliever who in 2012 uncorked a pitch clocked at 102.8 miles per hour. His velocity isn’t quite on that level in 2015, but he has tossed a four-seam fastball measured at 100.0 miles per hour this season. He holds a 2.12 ERA and 9.5 strikeouts per nine innings (SO9) through 17 IP. 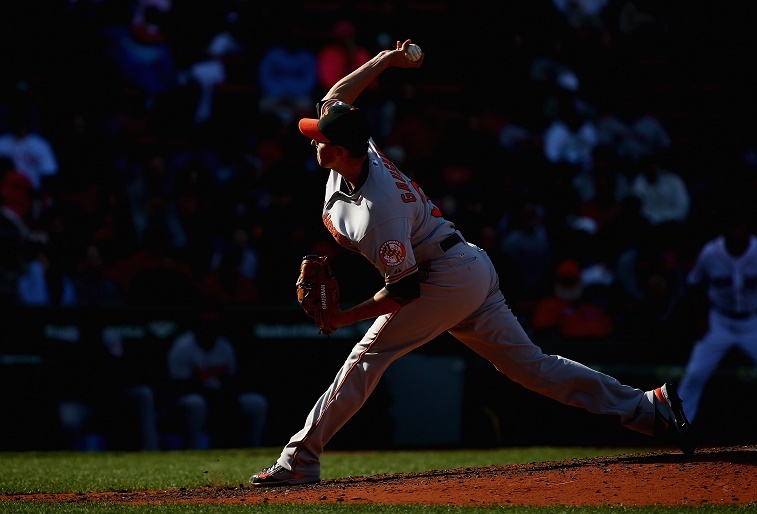 Baltimore’s Kevin Gausman has been on the disabled list with shoulder tendinitis for much of the 2015 season, but before he went down he hurled a pitch clocked at 100.3 miles per hour. Before the injury, Gausman sported a 4.50 ERA and 9.8 SO9 in 12.0 innings of relief work for the Orioles. 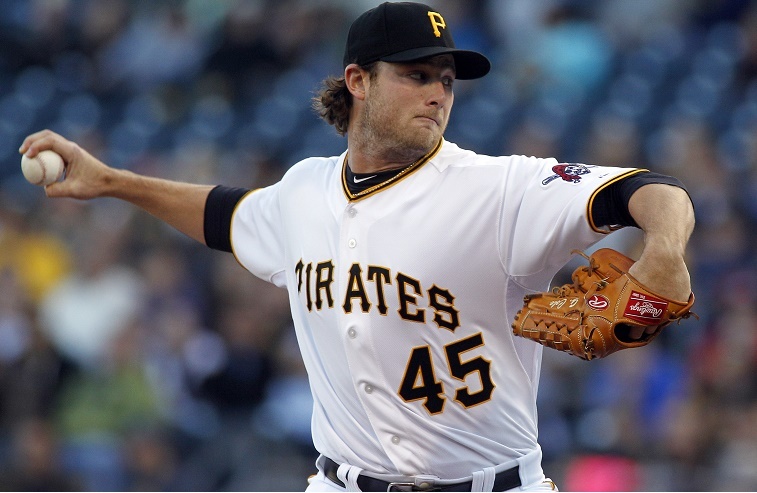 Gerrit Cole has thrown faster before, but the Pirates right-hander is back in the century club in 2015 after throwing a fastball clocked at 100.3 miles per hour. In 10 games started (GS) for Pittsburgh, Cole is 7-2 with a 2.11 ERA and 9.8 SO9. Through 64.0 IP, Cole has 70 SO this season. 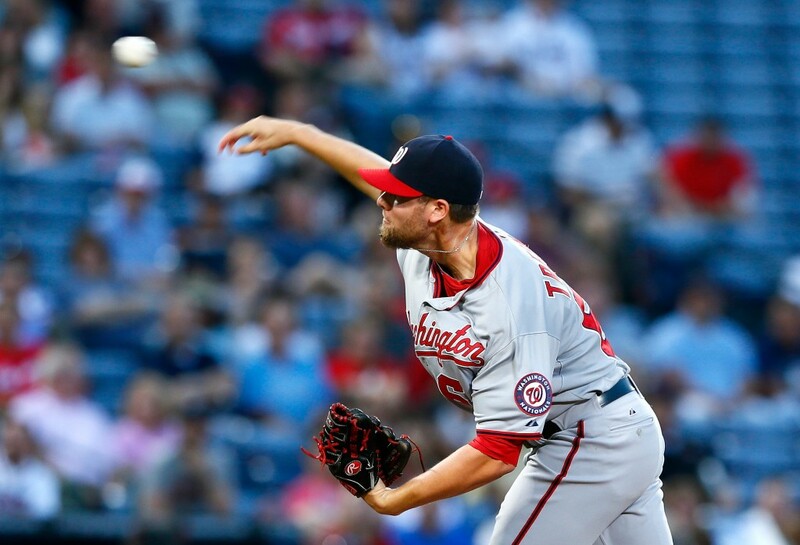 Nationals reliever Blake Treinen joined the century club with an unusual pitch in 2015. Instead of the usual heater, Treinen actually cracked triple digits throwing a sinker that left his hand at 100.3 miles per hour. He has a 3.60 ERA and 9.4 SO9 in 2015. So you want to be a Major League hitter, folks? Imagine a sinker coming in at 100 miles per hour out of the hand of a 6-foot-5 pitcher. Good luck with that. 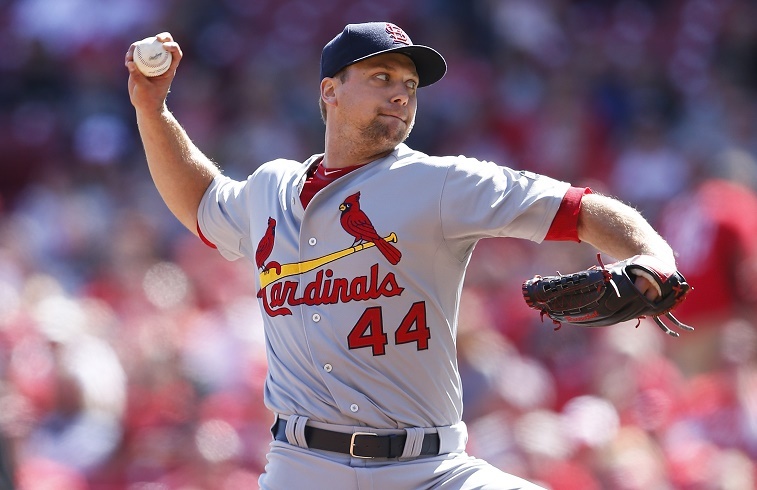 Trevor Rosenthal of St . Louis returns to the century club for the fourth straight year in 2015, this time with a four-seam fastball clocked at 100.4 miles per hour. The Cardinals’ closer has been particularly nasty in this season, checking in with a 0.77 ERA, 14 saves, and 9.6 SO9. 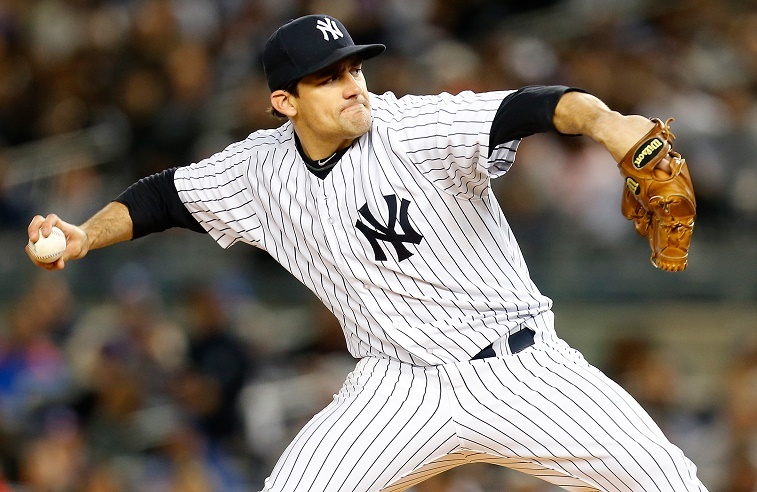 The Yankees’ Nathan Eovaldi leads MLB starters with an average velocity of 95.8 miles per hour for his fastball. With a straighter fastball than most pitchers on this list, Eovaldi doesn’t get the same type of swings and misses as the rest. He has posted a 4.13 ERA and 6.8 SO9 in 2015. Nonetheless, the fastball clocked at 100.6 miles per hour put him in the century club for the third straight year, and it was the right-hander’s fastest pitch to date. Prior to 2015, Arquimedes Caminero’s fastball velocity maxed out at 98.4 miles per hour, but he’s been eating his Wheaties this year. Already, Caminero has uncorked a four-seamer clocked at 101.1 miles per hour. 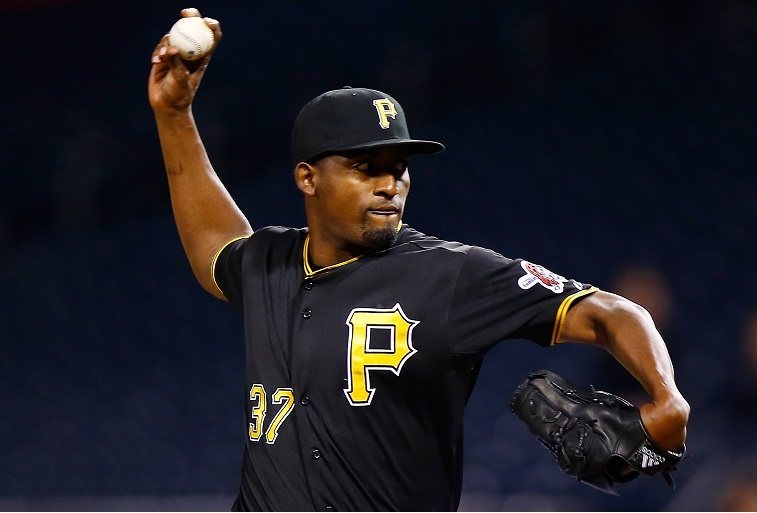 Through 23 appearances, he has a 3.63 ERA and 10.1 SO9 for the Pirates. 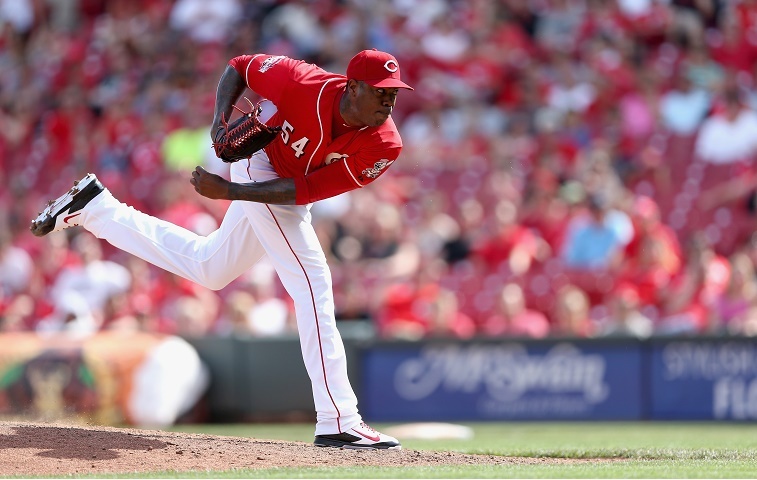 Once we get to the Aroldis Chapman page, we realize we are in an entirely different class of what Springsteen would call “speed-ballers.” Chapman hit 102.8 with a four-seam fastball in 2015, and we expect him to break that mark at some point in the season. (He has hit 105 miles per hour in the past and 103.8 miles per hour in 2014.) How does that speed work for the Reds’ closer? Quite well, thank you. Chapman has a 1.69 ERA and 36 SO in 21.1 IP. That’s a filthy 15.2 So9. Pitch f/x readings, last updated May 30, are courtesy of FanGraphs.